Methodists riot at Misspent Uke gig! Shocking secret surveillance photo’s of riot at Misspent Uke gig for Methodist Church roof fund, 19th May 2012, Co Durham! Crisis Skylight Newcastle is an education, training and employment centre for homeless and vulnerably-housed people, located in the heart of Newcastle. Classes include Art, ESOL, ICT and Digital Photography. Support is offered from the staff team who provide advice and guidance and help members to achieve their chosen goals and move forward with their lives. 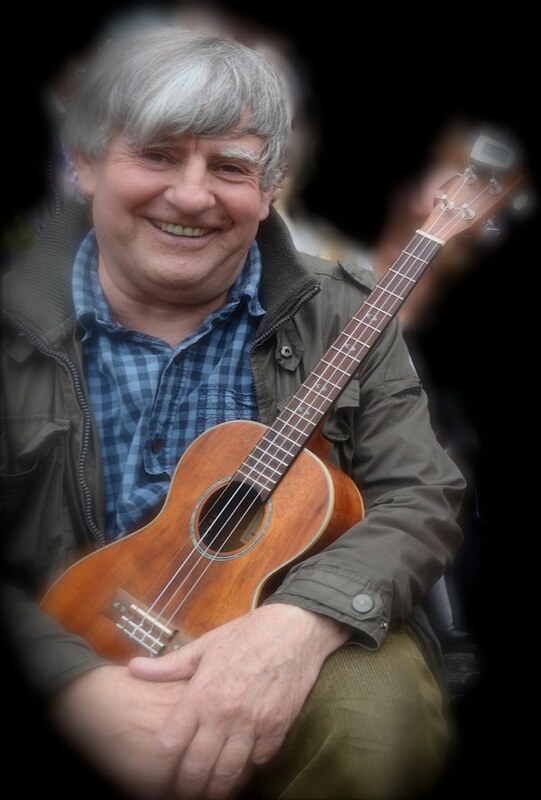 If you are not playing but would like to attend then Alan, who is a volunteer at Crisis Skylight Newcastle, says to bring your uke if you would like to join in from the floor. Tickets are £6 (includes a “Northumbrian buffet supper”). Please book in advance to avoid disappointment and feel free to bring your own wine, beer, etc. – there are no alcoholic drinks served but the venue has a drinks licence. 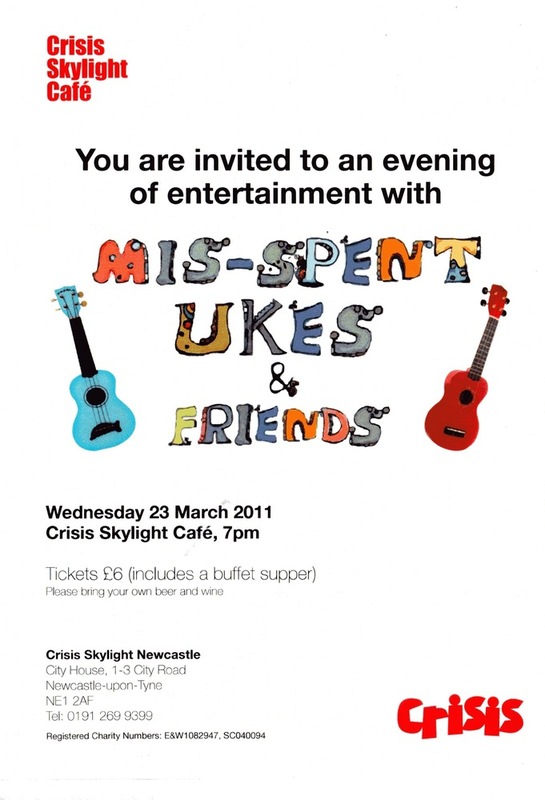 Please pass this on to anyone who might be interested in being entertained by Misspent Uke and Friends in aid of a worthy cause!